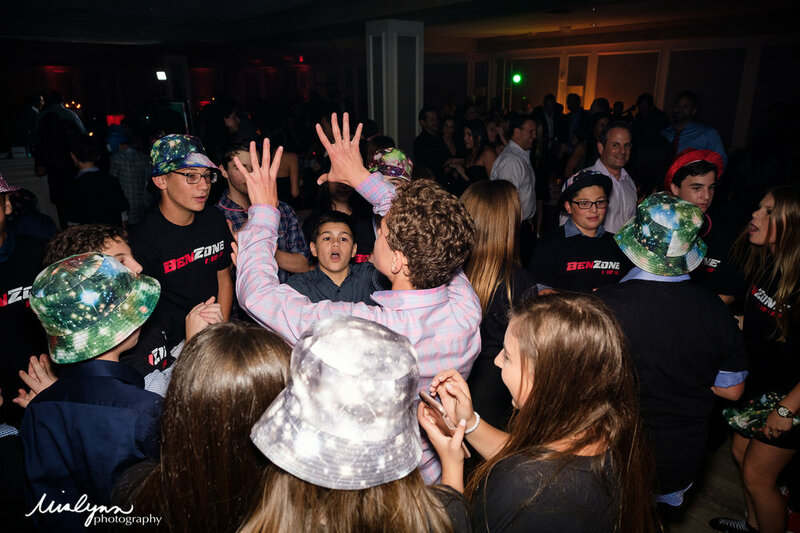 What a party!!!! 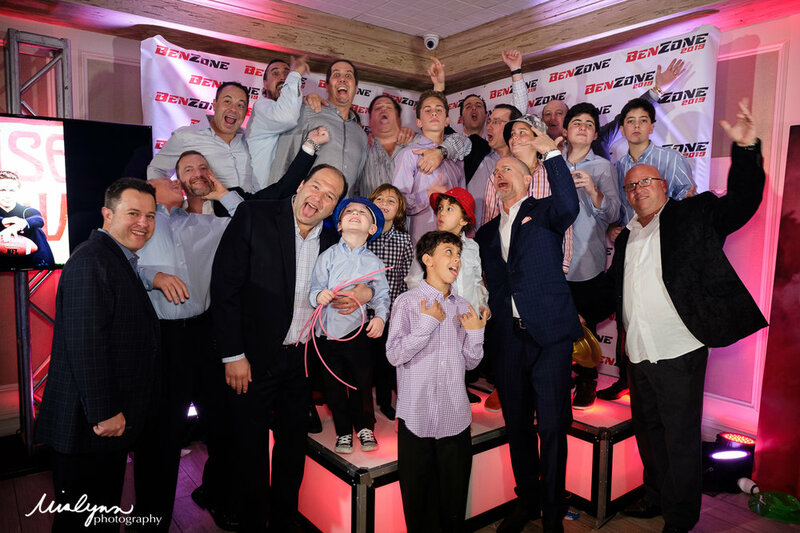 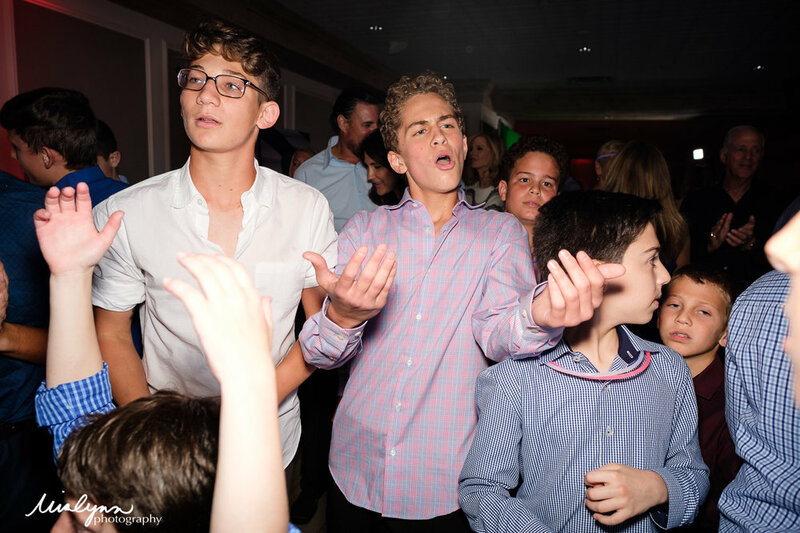 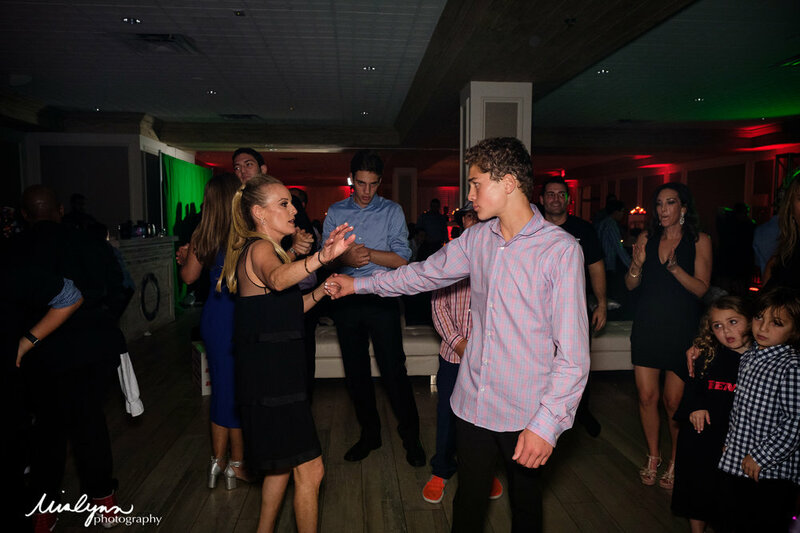 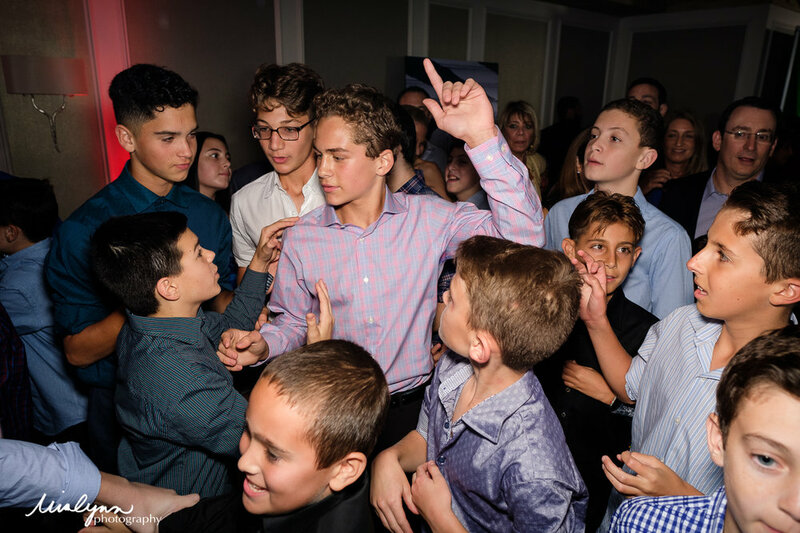 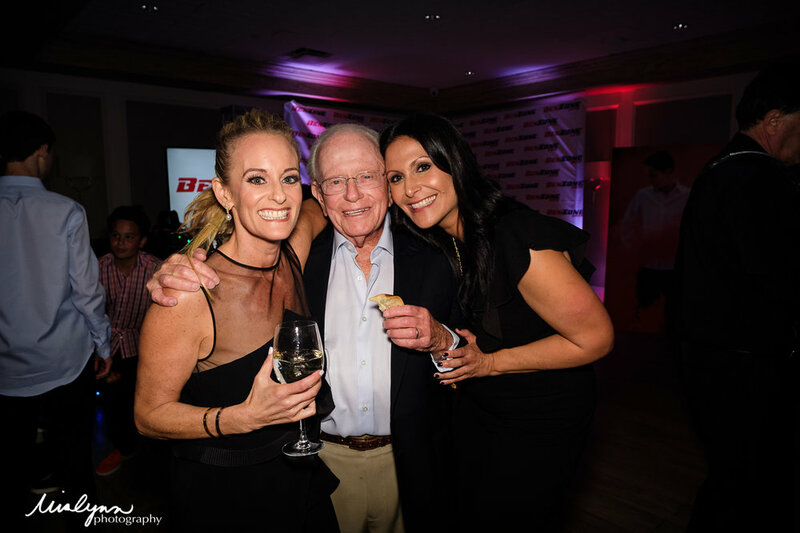 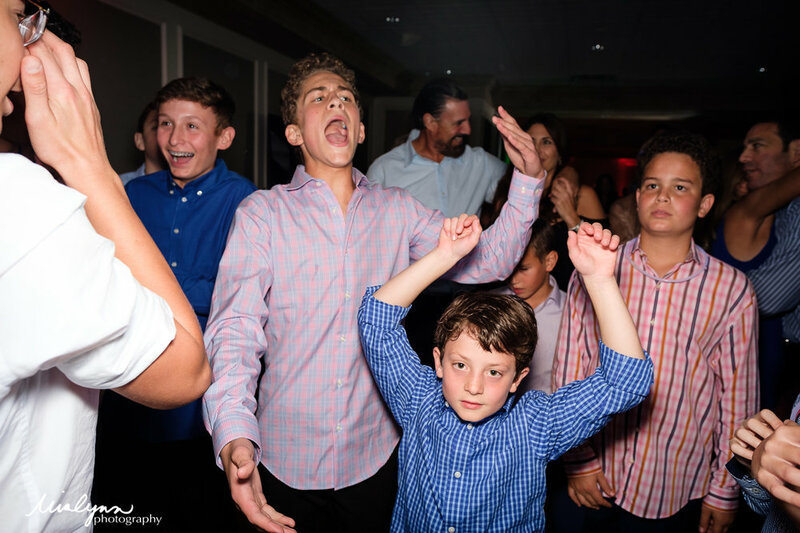 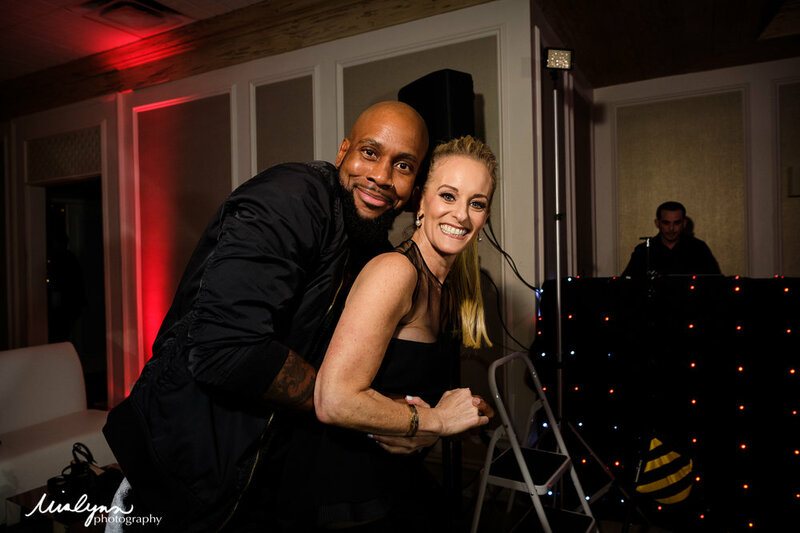 After an amazing service in the morning where Ben became a Bar Mitzvah the evening was packed with tons of celebration; this is just a quick peek at some of the awesome fun that was had celebrating Ben! 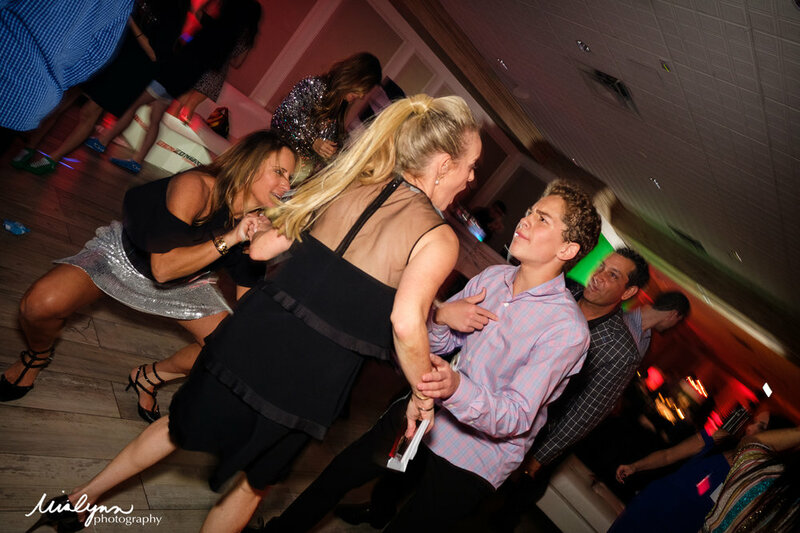 Ben’s mom, dad, younger brother, family and tons of friends helped keep the celebration going strong!